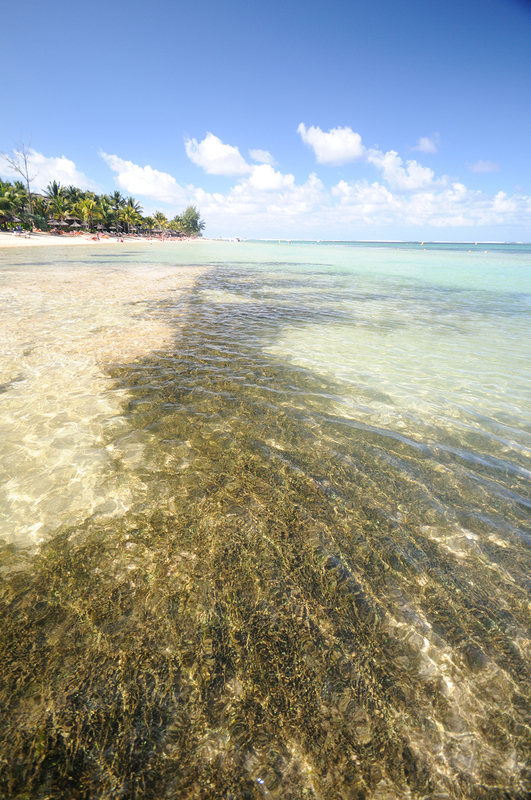 Home / Conservation / Seagrass Beds may Reduce Disease in Marine Organisms, and Humans! 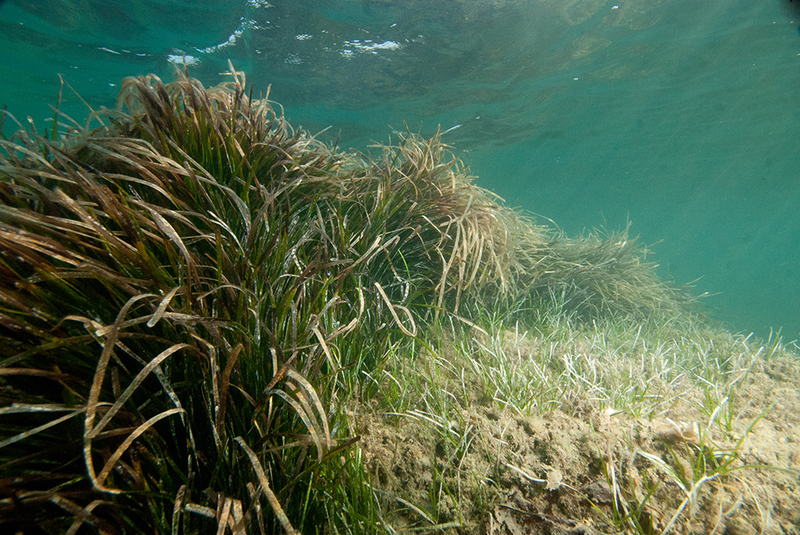 Anyone who has ever dived or snorkeled over a seagrass bed knows just how captivatingly attractive these habitats can be. 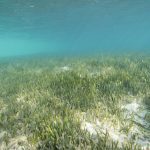 In a recent study published in Science, researchers from Cornell University’s Atkinson Center for a Sustainable Future have provided evidence that seagrass meadows “can reduce bacterial exposure for corals, other sea creatures and humans”. 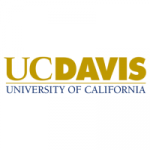 In a press release from the Center, lead author Joleah Lamb is quoted as saying: “The seagrass appear to combat bacteria, and this is the first research to assess whether that coastal ecosystem can alleviate disease associated with marine organisms.” The team found significantly lower levels of a particular disease-causing microorganism (within humans), within seagrass beds than adjacent waters where seagrass was absent. 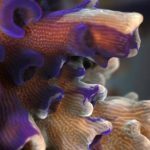 The suggestion is that the complex web of life, including many species of filter-feeding bivalves within the seagrass meadows, is working to reduce bacterial loads within the water. The team went on to look at disease in reef-building corals and found lower disease levels on reefs with adjacent seagrass meadows. 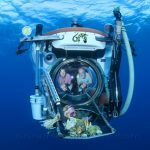 The press release quotes Lamb: “Hopefully this research will provide a clear message about the benefits of seagrasses for human and marine health that will resonate globally.” Loss of seagrass meadows is about seven percent each year since 1990. 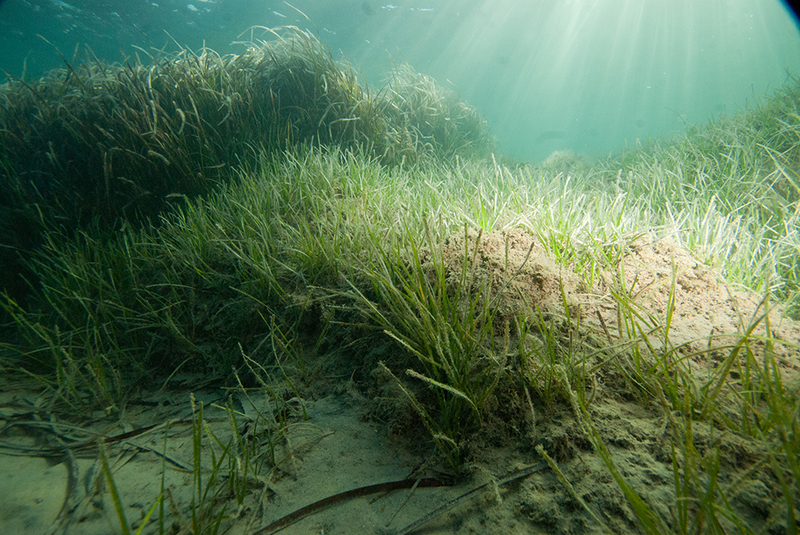 Seagrass meadows also play a role in protecting coastal communities from storms and rising sea levels, as well as providing nursery grounds for countless fish and invertebrate species. 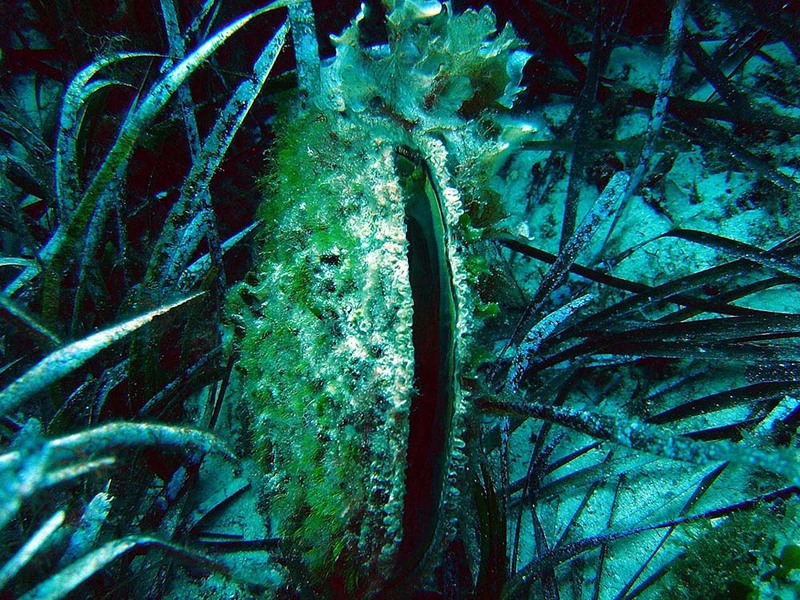 Pen shells, are one of several filter-feeding bivalves that thrive in seagrass meadows.